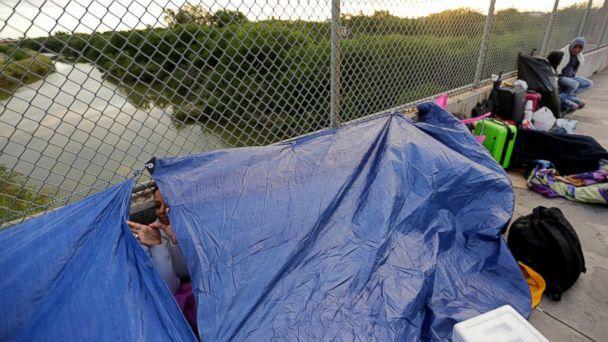 U.S. Customs and Border Protection will start releasing some families apprehended near the border in south Texas as detention centers fill to capacity, an agency official said Tuesday. CBP will give some of the families apprehended in the Rio Grande Valley area notices to appear in court. Others will be released on their own recognizance, meaning they have a court date but no set bond amount. The Wall Street Journal was first to report the news. More children and families have been apprehended along the Rio Grande Valley than in any other area of the border in recent months, according to CBP data. 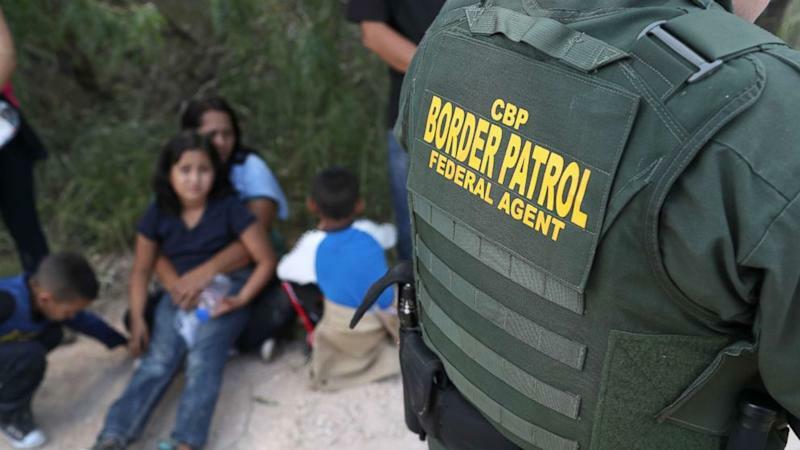 A CBP official cited the recent increases in border arrests as the reason for the temporary policy change, saying it was done "to mitigate risks to both officer safety and vulnerable populations under these circumstances." "CBP is committed to effectively utilizing our resources to support border security operations and ongoing humanitarian efforts," the official said in a statement. 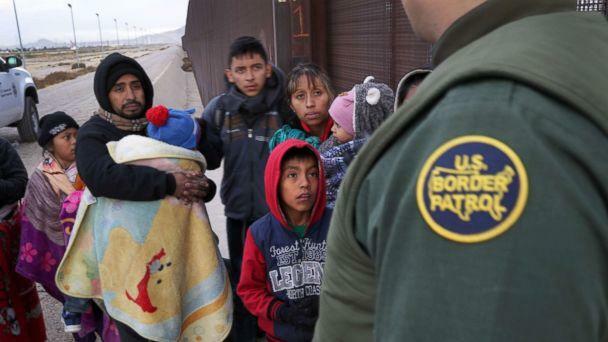 Agents expect to stop nearly 100,000 migrants at the southern border this month, Homeland Security Secretary Kirstjen Nielsen said in a speech this week. Nielsen said if the trend continues, the month of March will see more than double the number of unauthorized crossings compared to the same time in recent years. Her prediction is on track with the growing projections CBP said it expects in coming months and it tracks with large increases of children and families seen in recent months. "The system is breaking," Nielsen said Monday. "And our communities, our law enforcement personnel, and the migrants themselves are paying the price."